Hey everyone! Are you in search of something different, something that will stand out and look extremely fashionable at the same time? I think I may have found it. It’s the Theo Top a white lightweight shirt with a contrast chiffon hem. I don’t think you will find this on anyone else. Available on a great website Need Supply Co. they offer both women and mens vintage apparel. Based in Richmond, USA, they incorporate the style and culture of the city into the mix and selection of their items. The Theo Top is available for $34.99 in the sale! A definite must have. Looking for some summer sandals? 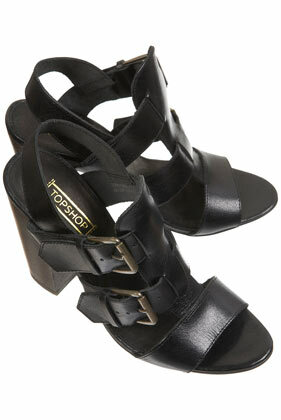 Not too high these Randall Thick Strap Sandals will stand out from the crowd, and are in the Topshop SALE! They have gone from £55 down to £25, that’s a saving you don’t want to miss out on! 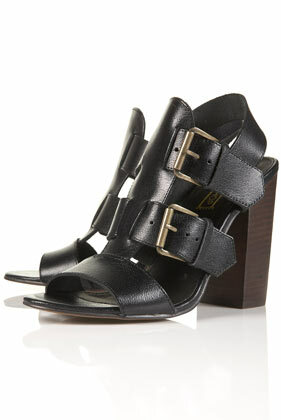 I also love the big buckle features, these are perfect for casual wear and will make your outfit – a definite must have! I have found a one-off and unique online retailer called DIXI. They vary from having vintage clothing, modern clothing to incredible jewellery and accessories. 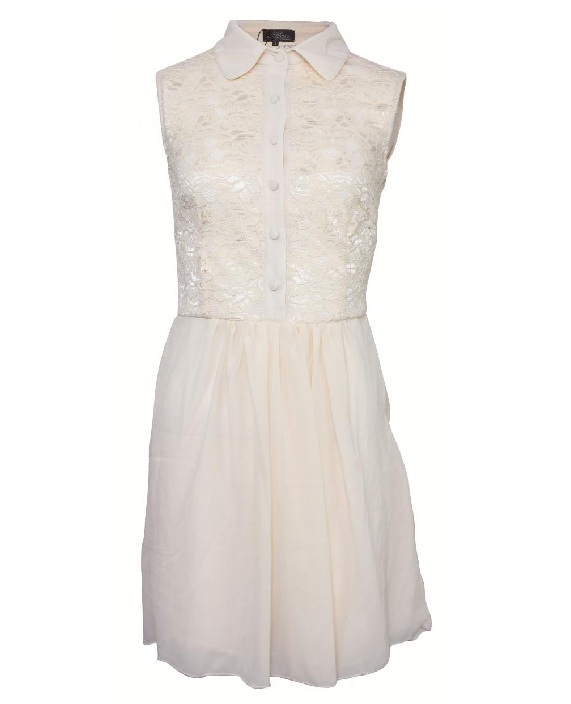 It was hard to choose as they have so much nice stuff, but my favourite is this Lace Shirt Dress at £33. Made up of an ivory lace shirt, chiffon skirt and an exposed back. This is the perfect summer dress for the sun! 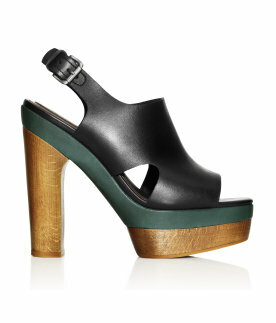 Look fashionable and cute this summer, just throw it on with a pair of sandals and you’re ready! We all need that oversized hand bag and I’ve found just the one! Available in 4 different colours pick which one suits your wardrobe best! 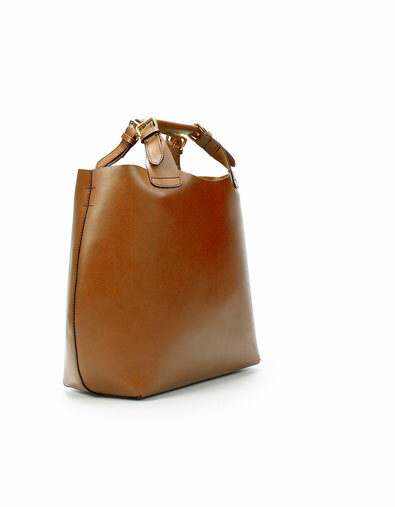 This handbag is made of 100% buffalo leather. 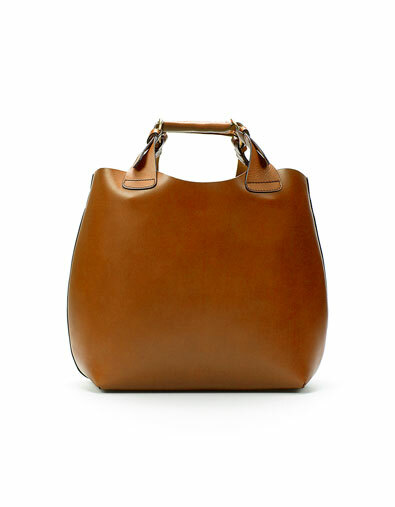 ‘The Plaited Leather Shopper’ is from Zara at £79.99. There’ll be no regrets with this accessory. Okay so today I thought let’s embrace the clash! 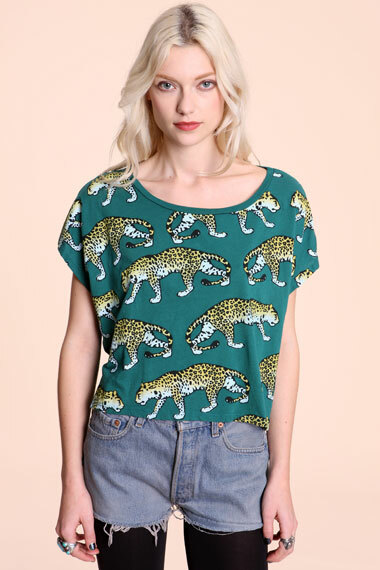 It’s all about this Walking Leopards Tee made by the brand Altru. Altru is stocked in Urban Outfitters obviously, their collection is trend setting, quirky and edgy. 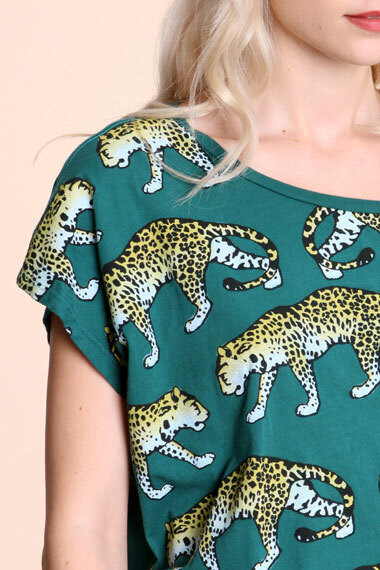 ‘Take a walk on the wild side’ with this walking leopards Tee, only £30.00. Would go perfectly with those summer denim shorts or even with a pair of jeans. Add print, add pattern! Go wacky and clash those prints, it’s all in trend! 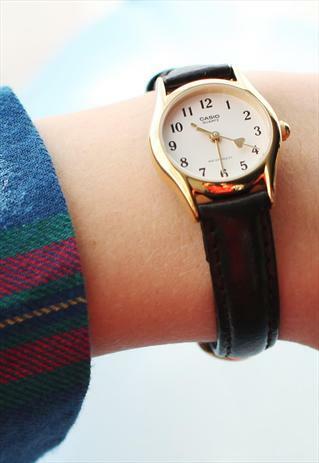 Quick and simple, today is all about the Classic Casio watch, with valentines day around the corner why not treat yourself…or get your partner to treat you to this Casio Heart Hand Leather Watch! It’s simply divine, a unique item for daily styling at only £38. This is a definite must buy! Today is all about, Illustratedpeople.com, it has some really unique pieces that no one else will have! It’s full off hand crafted designs to match with anything. 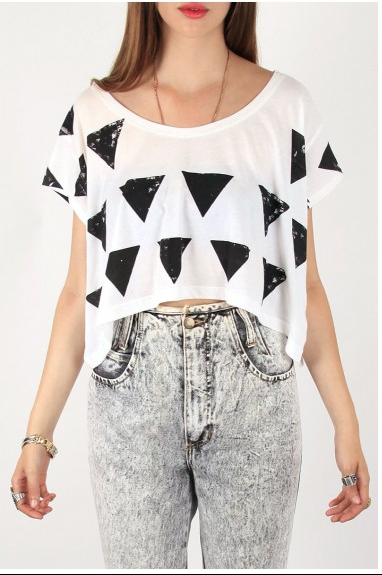 Today I will put up my favourite piece, a simple crop top with polka triangles. 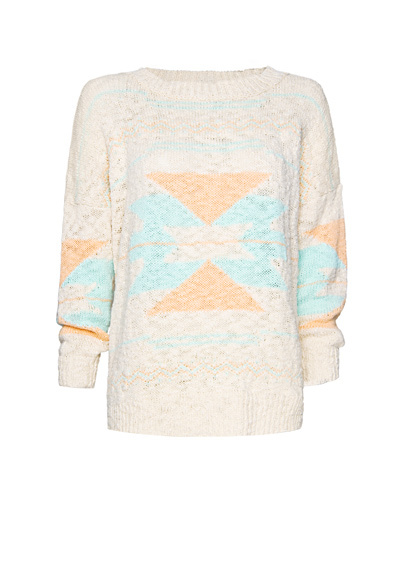 This piece is a bit unusual with a wide neck line, but perfect to show off those collar bones! Only £25, and look out for their sales!